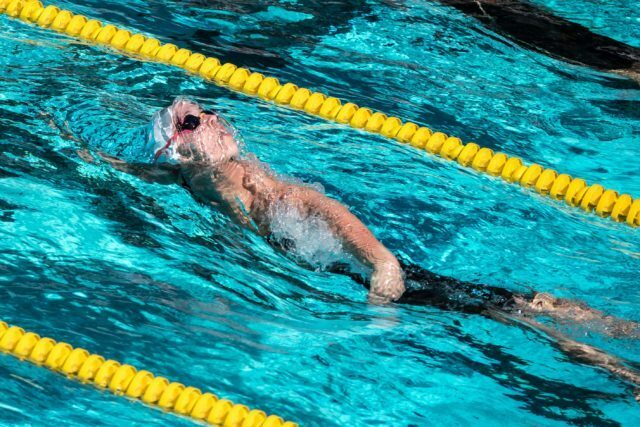 Duel meets are fun. 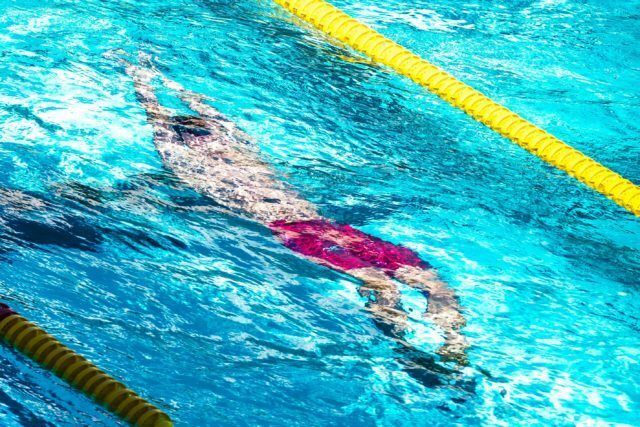 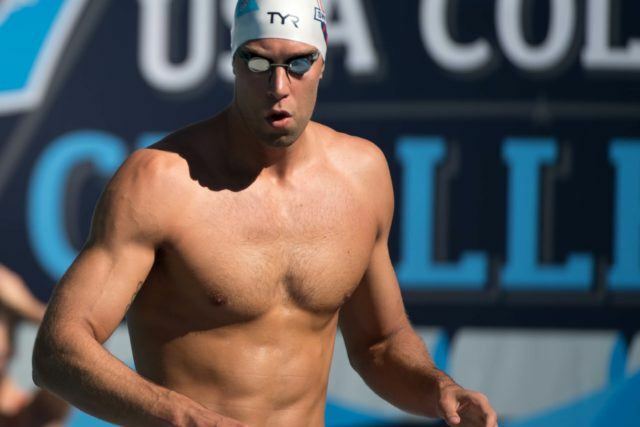 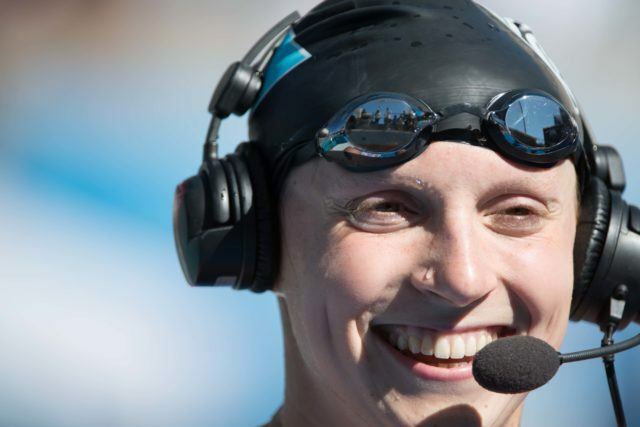 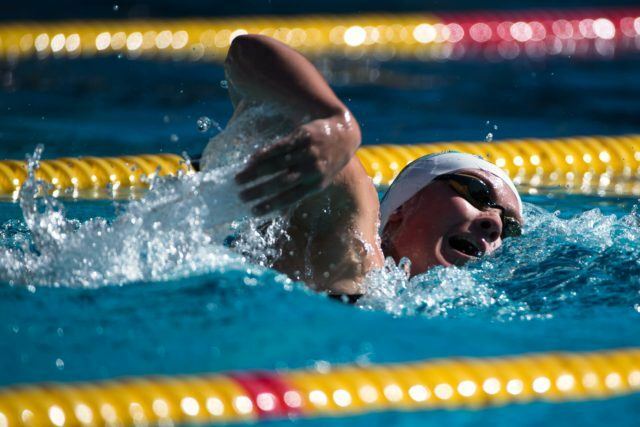 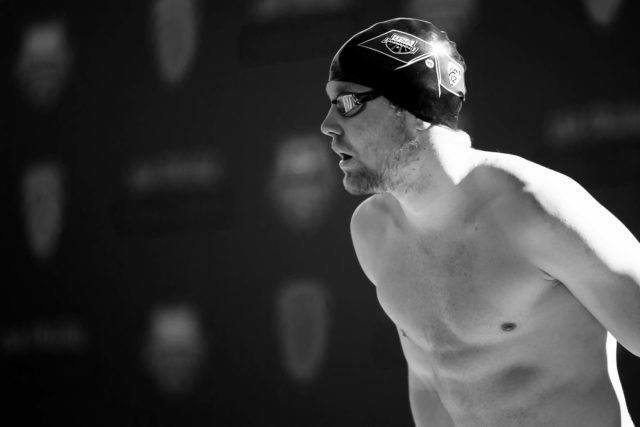 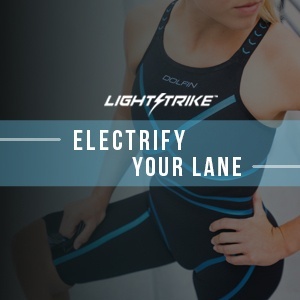 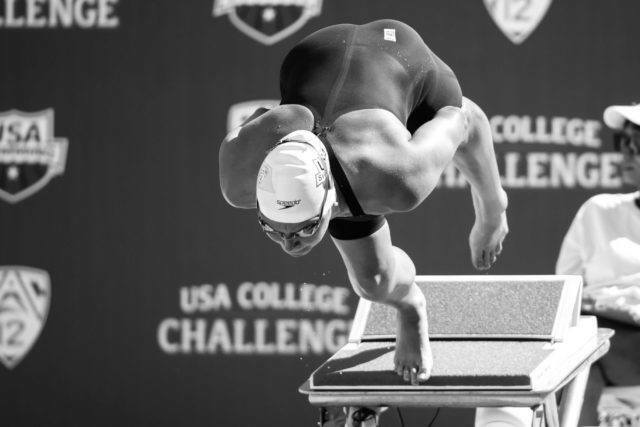 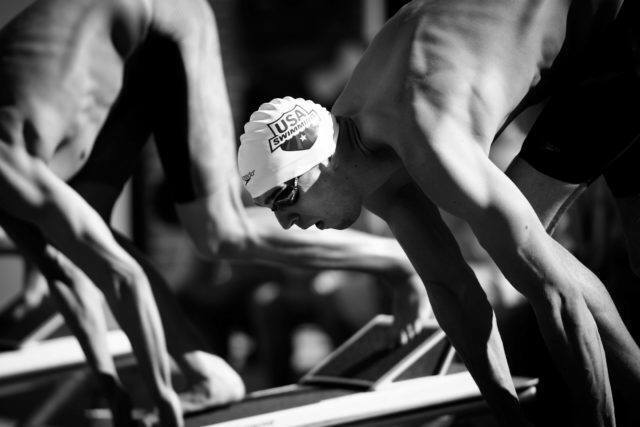 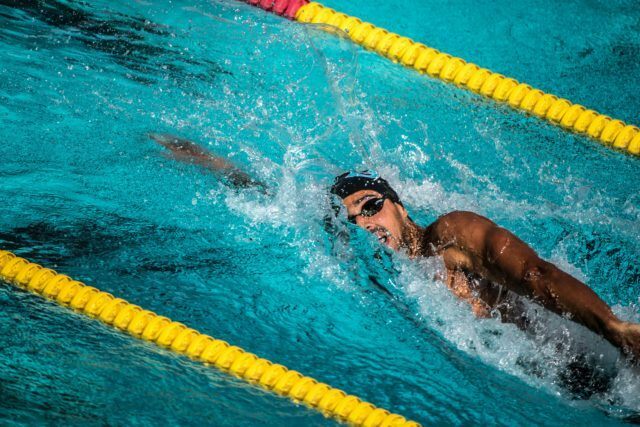 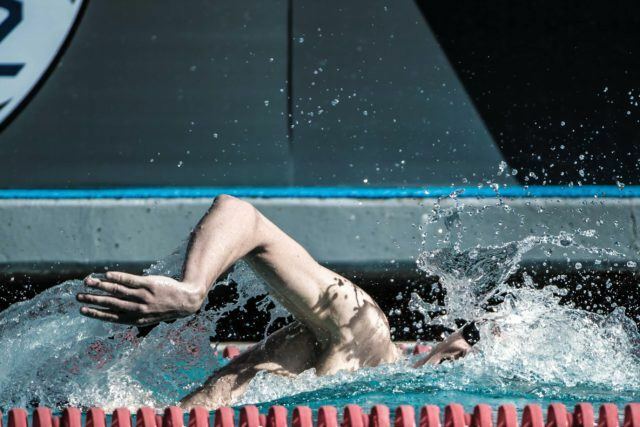 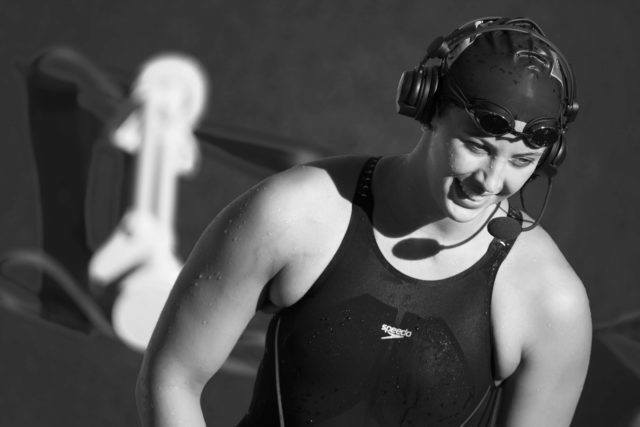 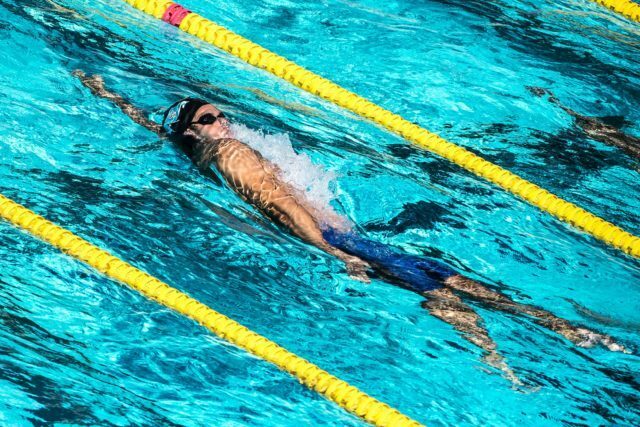 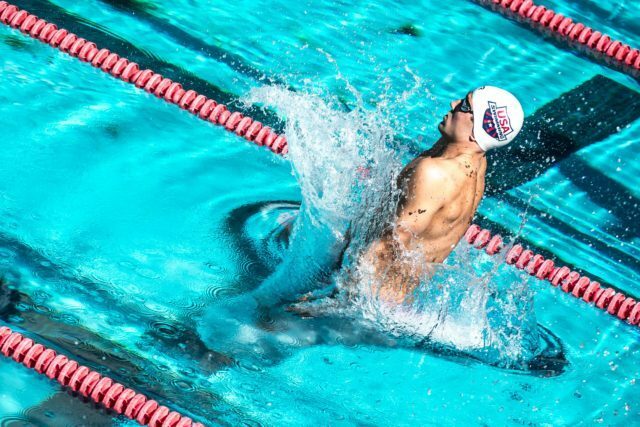 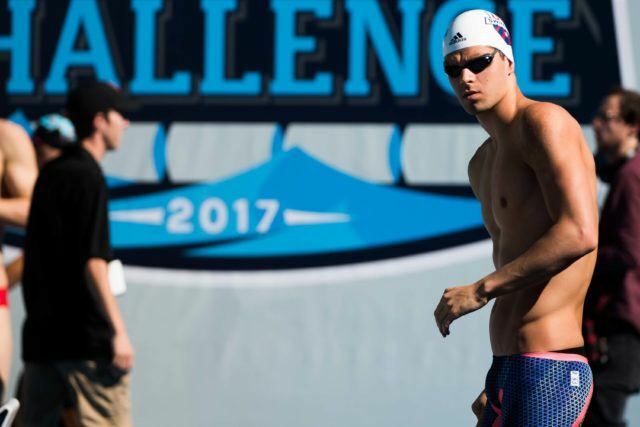 Duel meets are lots of fun when some of the world’s top swimmers converge in Southern California for sunny weekend of fast swimming and good times. 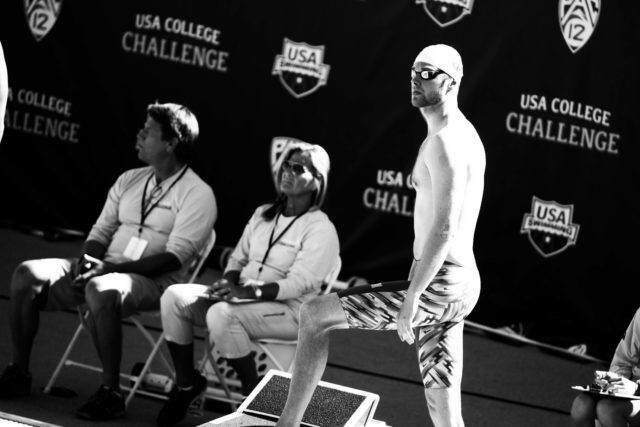 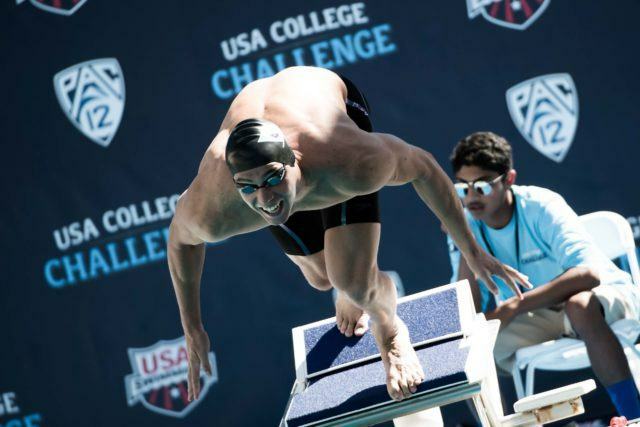 That’s exactly the case this weekend at the USA Swimming versus Pac 12 College challenge at the University of Southern California in Los Angeles. 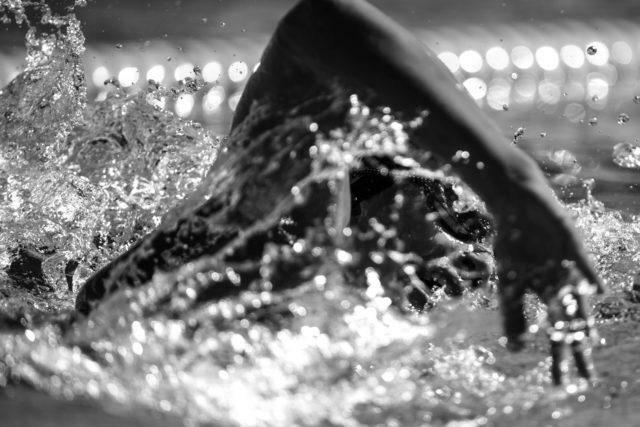 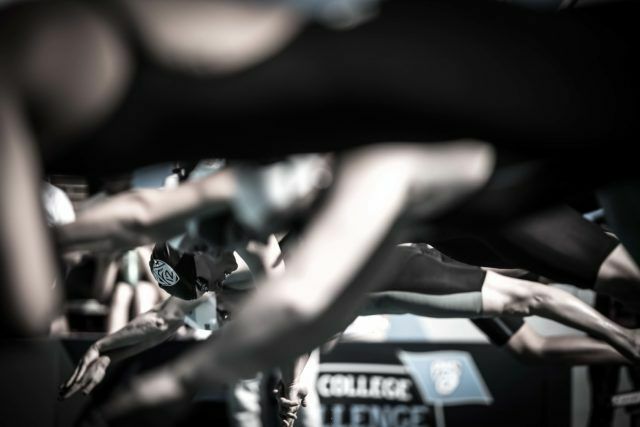 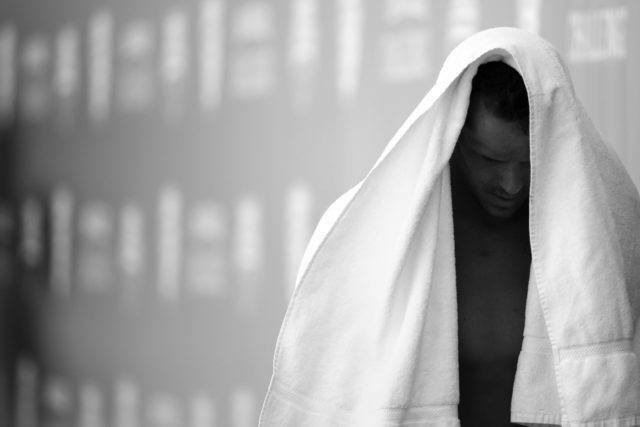 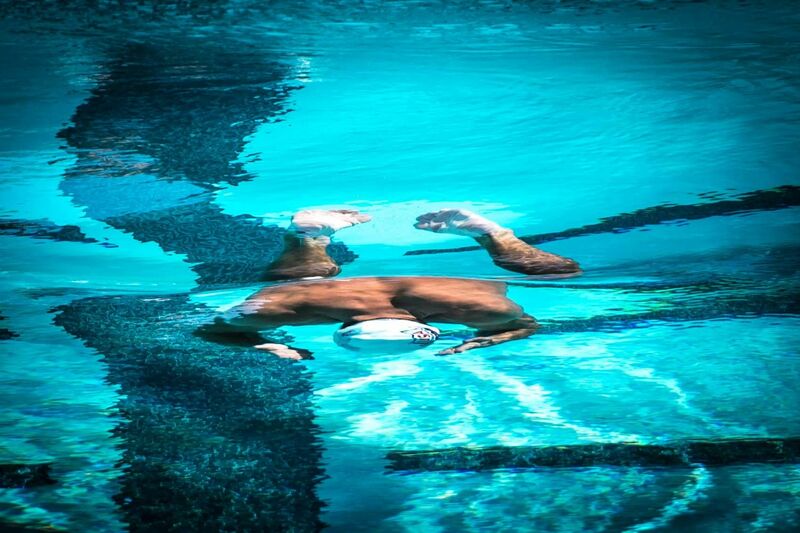 We’ve had SwimSwam photographer Mike Lewis on the job all weekend and here’s some of the visuals he captured today.